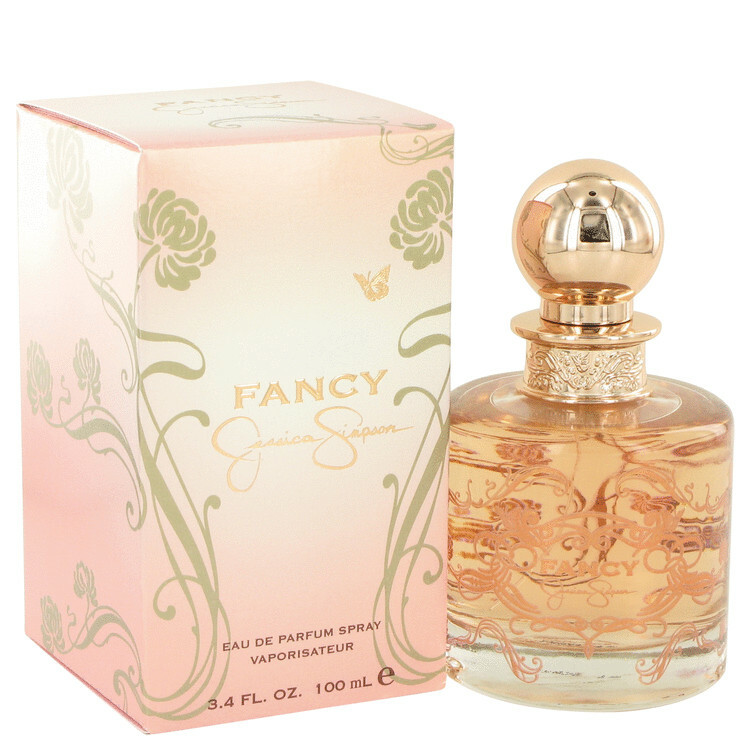 Fancy is the signature scent from Jessica Simpson. This exotic scent has sensual notes. Pear Apricot Red Berries Gardenia Jasmine Almond Caramel Sandalwood Vanilla Amber.